Deep learning can seem enigmatic to the uninitiated, but knowing what it is and how it can help you prepare your business for the future is important. 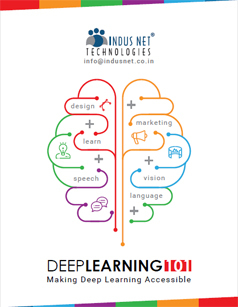 The concept of deep learning is inextricably linked to machine learning and artificial learning, and having a basic knowledge of these two concepts is important to understanding what deep learning is. What the future holds for deep learning?